Providing homeowners with peace of mind, affordability, value, quality and long-lasting workmanship, above and beyond the industry norm. Call us today to schedule your Free-Inspection and Estimate! Fill out the form below and we'll contact you within the next 1-2 business days. 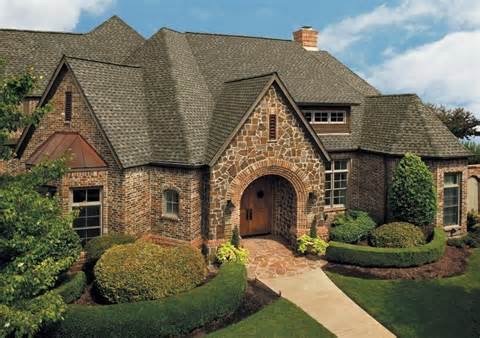 Advanced Home Doctors can handle all types of roof repairs or replacements. 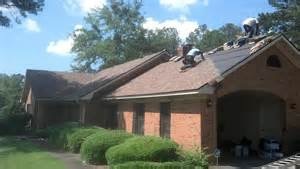 We have a team of highly trained inspectors, estimators, contractors, repairmen and managers whose priority is to get your roof in the best condition possible in the shortest amount of time. Our estimators are trained to listen to what your needs are. 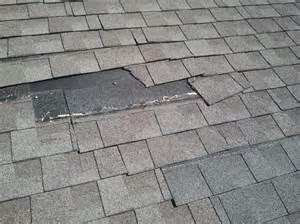 We will analyze the condition of your roof and determine what is BEST for you. 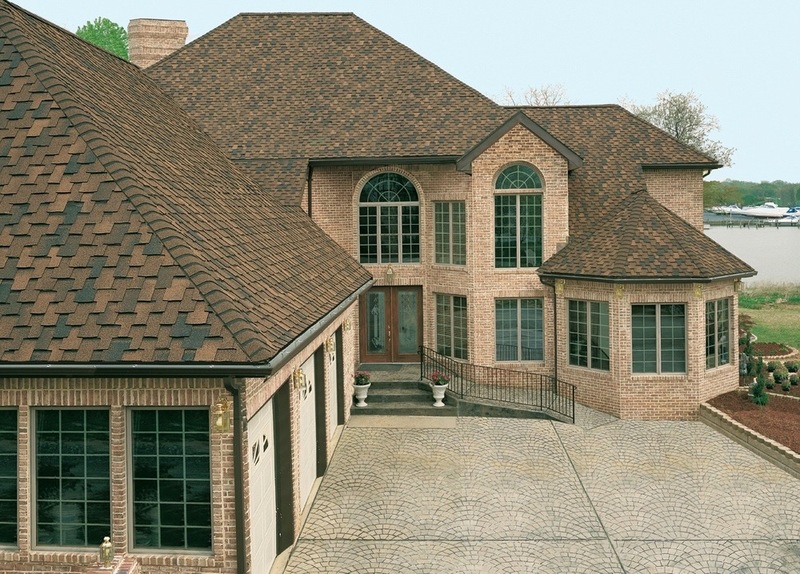 We work around your busy schedule, respecting your time as we complete the roofing project. 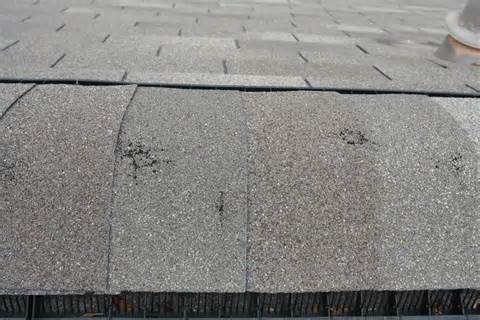 We are always available to address any concerns you might have, answer questions and making sure your roof gets the best attention possible! 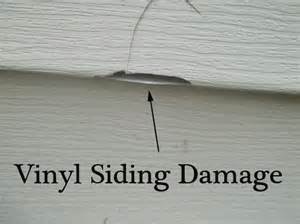 We handle all licensing, inspections and any other unexpected issues that might arise. You can always count on quality and reliability. You will be pleased with the work, guaranteed!